Yesterday, Beer and Wine Journal turned one year old. All this week, I’ll be publishing some lists that collect some of our content for those who have just discovered us. Yesterday, I started with the obvious top 10 list — our reader favorite articles. Today I’m going to collect our best brewing science articles. 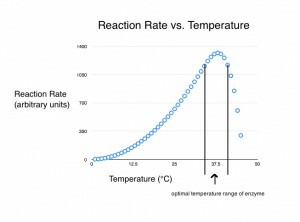 This is a six-part series describing the basics of enzymes, to a depth not seen before in a homebrewing publication. It’s more biology than brewing, but it should be interesting to the scientifically-inclined brewer. 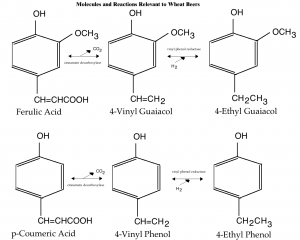 This a three part article on tannins — what are they, where do they come from, and how do you control their levels in beer? This article accompanies two other articles describing what measurements to take on brew day. Armed with these values, there are many useful things you can calculate. How much priming sugar you use to prime your beer should depend on how much CO2 it already contains. 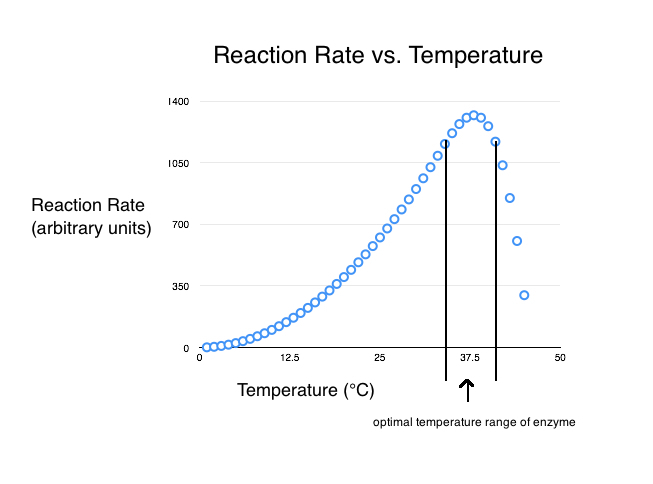 This is a function of temperature. 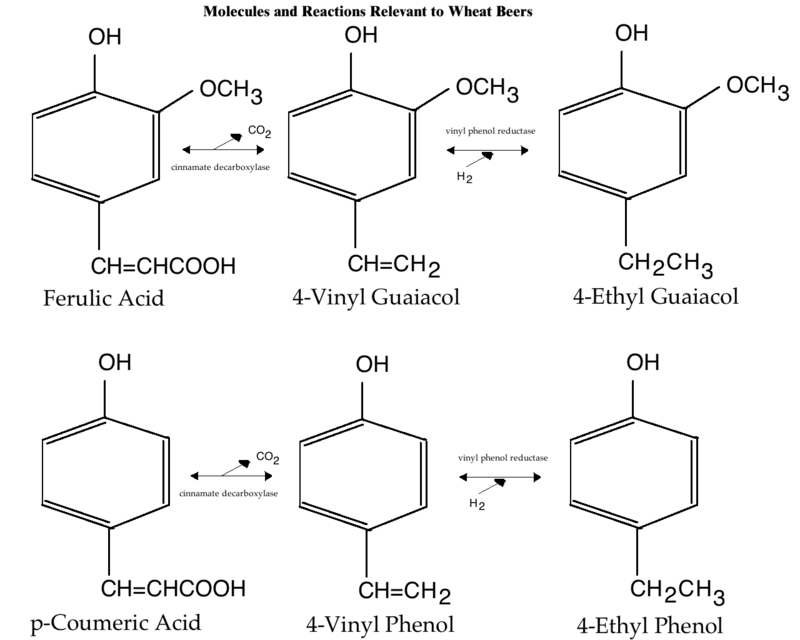 A look at some of the molecules, and the biochemical pathways that produce them, that are important to the flavor and aroma of German wheat beers. This is part of my series on German wheat beers and describes a mash rest that is unique to making these beers, the ferulic acid rest. 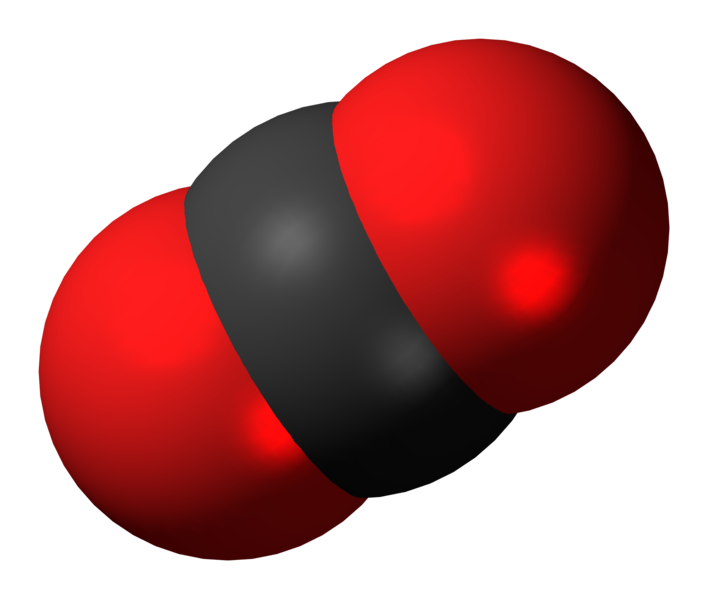 Can CO2 Form a Blanket? The idea that carbon dioxide can form a “blanket” or protective barrier over fermenting beer frequently comes up in brewing discussions. I take a look at the chemistry to see if this is possible. This was one of the first articles on Beer and Wine Journal.